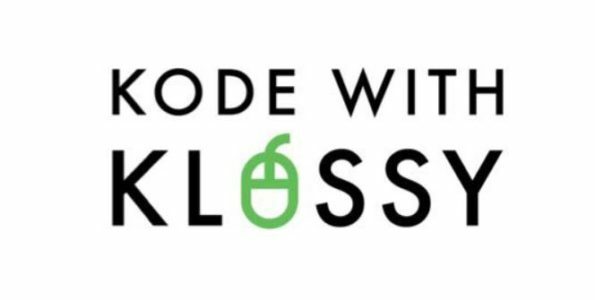 Kode with Klossy coding program will be offered this summer to girls ages 13-18 who would like to learn a multitude of programming languages. Kode with Klossy is a coding program that was started in 2015 by model and entrepreneur Karlie Kloss, the purpose of the program is to teach an inspire young girls to learn to code and, hopefully, many will go on to further their education in programming and make a career in the field of the tech industry. Within the two-week course, participates will learn to build real life apps with codes using software engineering principles and programming languages which will include Apple’s Swift programming language, and a few other coding programs.